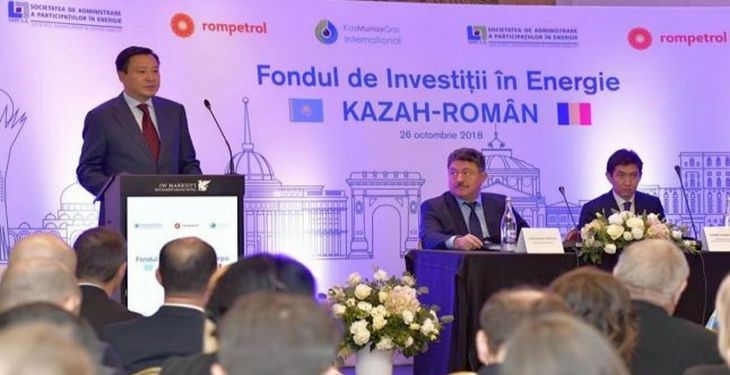 The Board of Administration of the Romanian-Kazakh Energy Investment Fund met last week on their first working meeting since the fund was established in October last year, in which was approved the main directions for development in the following period, Rompetrol announced. “It was a remarkable day as within just 4 months after its establishment the Board of Directors of the Fund has approved two major investment projects for the amount of almost 230 million USD. 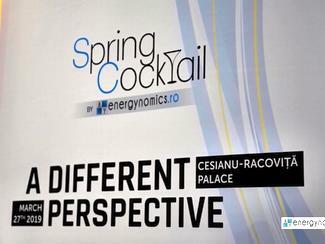 It is a major step for the local energy sector, which is testament to the commitment, confidence and willingness of its shareholders to invest in and contribute to Romania’s economic growth. 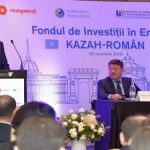 The focus of the Fund will now turn into speedy implementation of the approved investments as well as locating other financially attractive investment opportunities in the energy sector”, said Iskander Abdibaitov, general manager of the Romanian-Kazakh Energy Investment Fund. 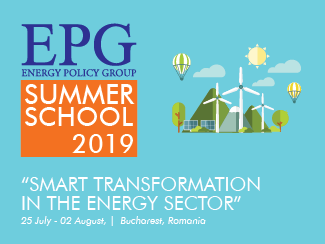 The two shareholders of the Romanian-Kazakh Energy Investment Fund are the Ministry of Energy, through the Energy Shareholdings Administration Association (20%) and KMG International (80%), the latter being a party to the memorandum of understanding between the two parties of 2013. 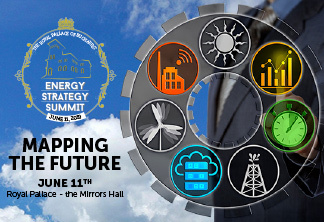 Energy Shareholdings Administration Association is present in all the management and decision-making structures of the Fund – the Board of Administration, the Board of Directors and the Committee for the Initiation of Investments. Moreover, the representatives of the company have equal rights in proposing new projects for funding and have veto power against all investment projects on grounds of national security. 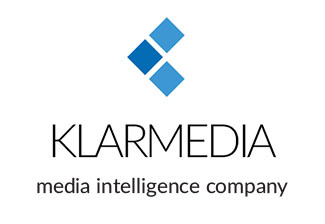 In line with best international practices in the field, the Board of Administration is made up of 5 members, reflecting the equity split of its shareholders – 4 persons from KMG International (Daniyar Berlibayev, Azamat Zhangulov, Alexey Golovin, Ionel Popescu) and one person from the Energy Shareholdings Administration Association (Mihai Liviu Mihalache). On Monday (25 February 2019) the Board of Administration discussed and approved in principle the main investments to be supported by the Fund in the near future. Thus, through special vehicle-type dedicated entities (SPV or special purpose vehicle), around 230 million USD will be attracted/earmarked for the building of a cogeneration plant on the Petromidia platform and the development of a chain of local filling stations. 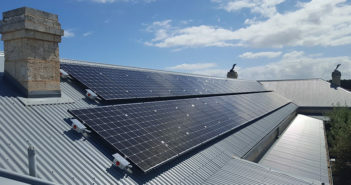 With an implementation period of four years, the cogeneration plant (which generates combined electricity and heating) will provide heating and hot water to the residents of Navodari, as well as electricity and technical steam for the Petromidia platform, which are required to support the petroleum production business. 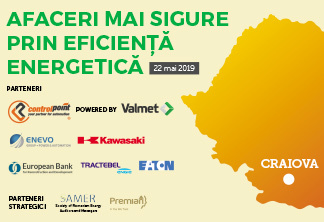 At the same time, it will also play a part in stabilizing the generation and distribution of electricity in the Dobrogea region. 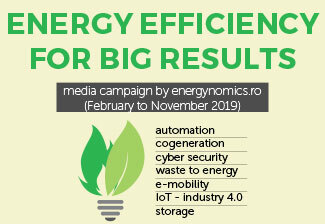 The new plant will comply with the highest technological, energy efficiency and environmental standards, and will be built in cooperation with the Midia Power Plant – currently owned by the Ministry of Energy (56.58%) and KMG International (43.42%). It will work with natural gas. Another avenue for investment agreed on Monday, 25th February was the development of a number of filling stations in Romania, with an implementation period of around 5 years and will benefit from the supply of fuels produced by Rompetrol Rafinare at the Petromidia Navodari refinery– the largest of its kind in Romania and one of the most advanced in the Black Sea region. The main shareholders of Rompetrol Rafinare SA are KMG International (54.63% – directly and indirectly) and the Romanian Government, through the Ministry of Energy (44.7%). The new filling stations will be operated under the Rompetrol brand and standards and will lead to the creation of more than 1000 new jobs, with more than 5000 people being involved in various development stages (design, execution, building) and more than 1200 commercial partners. 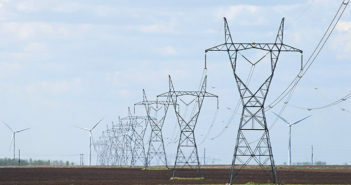 Romanian-Kazakh Energy Investment Fund has an estimated investment scope of around USD 1 billion within 7 years. The share of KMGI in the Fund’s equity shall amount to USD 150 million, and a part of it, the Romanian Government’s contribution of USD 30 million, will be also initially financed by KMGI. 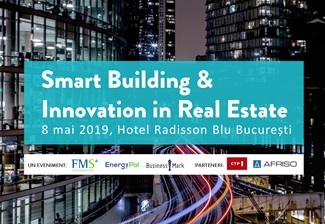 The main priority of the fund is the development of energy projects, thus having a positive role in developing the Romanian energy sector and strengthening the national energy security by diversifying oil supply sources and promoting an investment-oriented mindset in Romania.